There’s nothing like grey, cold, and rainy weather to make you want to curl up with a cozy cup of tea. A season of transition, spring brings us allergies and unpredictable downpours, so it’s easy to feel a bit drained. 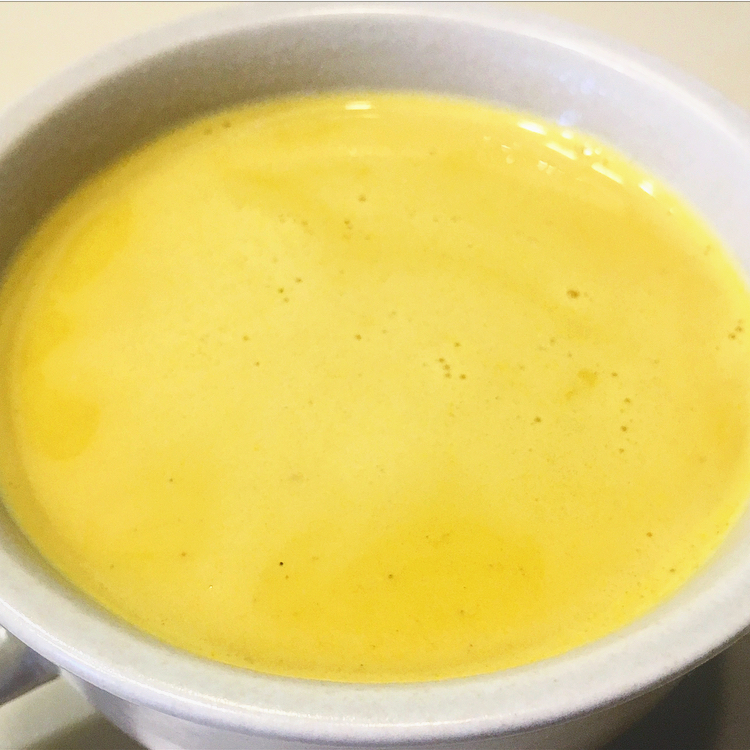 Enter golden milk tea, the ancient Ayurvedic healing secret that is here to save us all. Once you try a soothing cup, you’ll understand why this coveted Indian homeopathic remedy has stood the test of time. For the uninitiated, Ayurveda is the Indian holistic science of healing and balancing the body, and has existed for thousands of years. 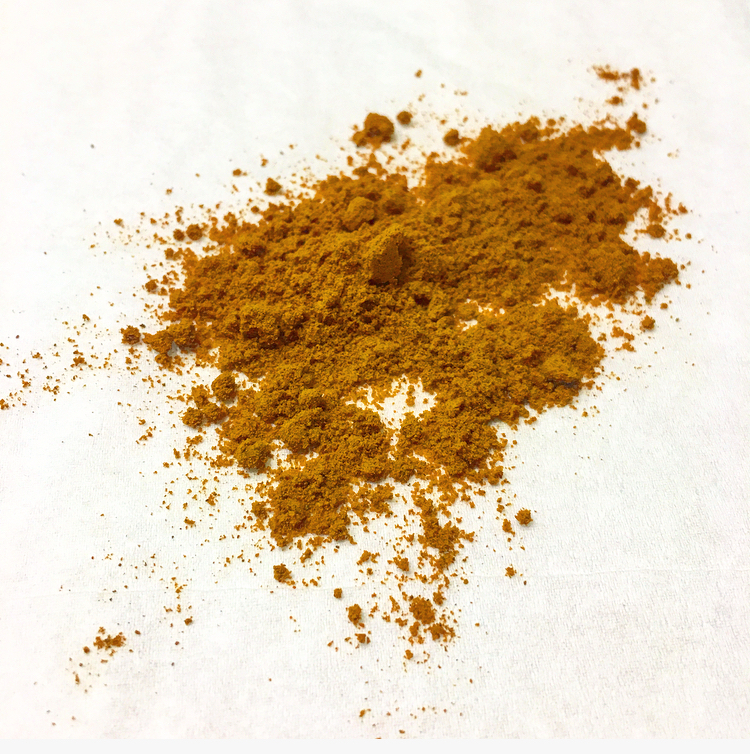 Turmeric, the star ingredient in golden milk tea, has been prized by Ayurvedic medicine due to its anti-inflammatory properties, and is now taking the wellness world by storm. It’s popping up inside of kombucha bottles, in drugstore moisturizers, high-end vitamin supplements, and everything in between. While this new crop of turmeric-infused products all have their benefits, the simplest way to reap its health benefits is in a comforting cup of golden milk tea. Golden milk tea is a humble blend of turmeric, spices, heated milk, and a touch of sweetener. To make one cup of the tea for yourself, gently heat up one cup of the milk of your choice in a microwave-safe container, or on the stove. If you avoid dairy, I highly recommend an almond and coconut blend milk, and if you’re not dairy-avoiding, use whole-fat milk (the higher fat content means it absorbs flavors better). When the milk is heated through, add one teaspoon of turmeric, a pinch of cayenne pepper or white pepper (the capsaicin in the pepper helps the turmeric work more effectively), and half a teaspoon of cinnamon. Gently whisk and continue to heat until the spices have mostly dissolved into the milk, then take off the heat and add sweetener, if desired. I love using a good tablespoon of honey and a splash of vanilla extract, but if you prefer your golden milk tea less sweet, simply cut back on the sweetener, or use none at all. Agave nectar or maple syrup also works great in this! 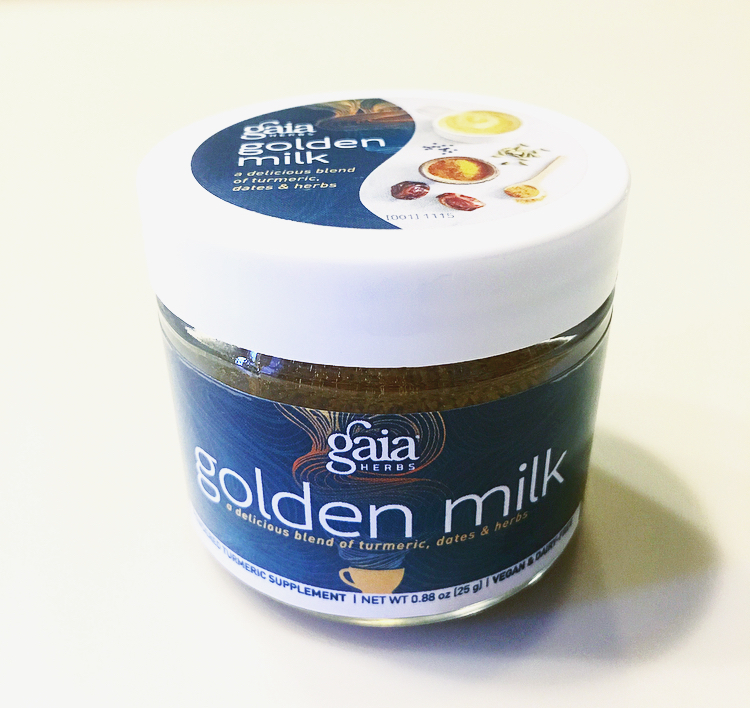 If you’re looking for a legit shortcut to the perfect cup of golden milk tea, I adore Gaia’s Golden Milk blend (Available on Gaia’s website for $19.99). They’ve done all the work for you by creating the perfect blend of turmeric and spices, with a hint of dates for some built-in sweetness. All you have to do is heat up a mug of milk in the microwave and stir in one scoop — wellness doesn’t get much easier (or more delicious!) than that. Spiced, warm, and lightly sweet, golden milk tea will soothe your soul. This pre-mixed jar of goodness will make your golden milk tea quick and easy. One last tip: if you want to extend the benefits of your golden milk tea, make a DIY golden milk face mask! Simply mix a couple tablespoons of full-fat, plain Greek yogurt, one teaspoon of turmeric, and one teaspoon of honey until smooth. Then, apply the mixture to your face and leave on for 10-15 minutes before rinsing off. 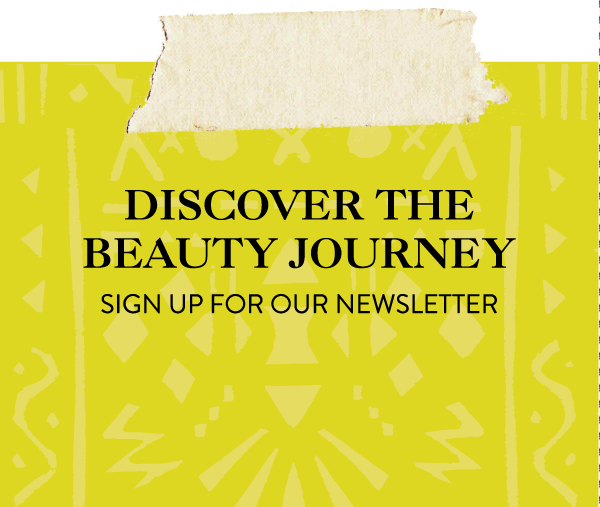 Be sure to do a patch test beforehand, though, as turmeric can sometimes temporarily stain your skin – this is one mask that’s best to do on a weekend in and not before a night out! With a jar of turmeric in your pantry, the ancient secret to balancing comfort is yours. So sit back, relax, and enjoy thousands of years of Ayurvedic knowledge, contained in one delicious spice! o0o I have a ton of turmeric at home, I need to try golden milk!